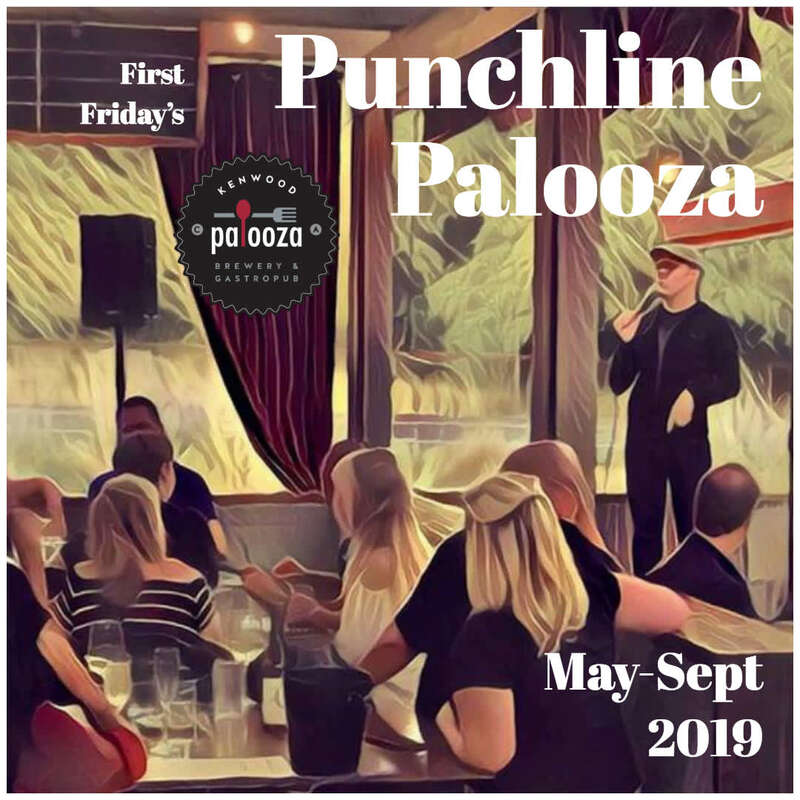 First Fridays May-September is Palooza Brewery & Gastropub's Exclusive Original Comedy Series Punchline Palooza. 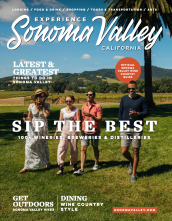 Host Dan Mires brings you the nations up and coming Comedians table side in one of the most beautiful stretches of Wine Country. Line Up TBA. Tickets are $20per person and will go on sale in April. 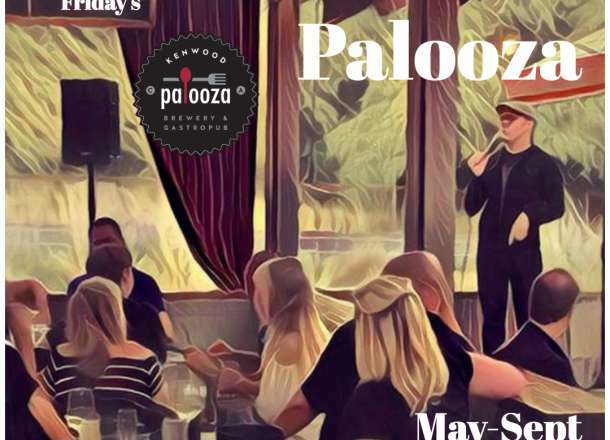 Palooza Brewery & Gastropub is a 5yr staple in Sonoma County for great food and beverage. Wether it's a family game of Giant Jenga, Ping Pong, Billiards, dinner with friends or a cold beer after work Palooza has the perfect setting for a good time.